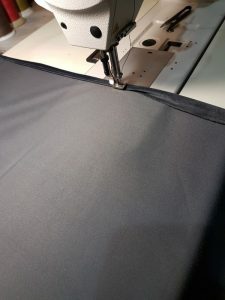 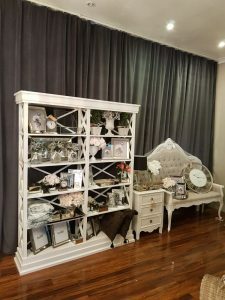 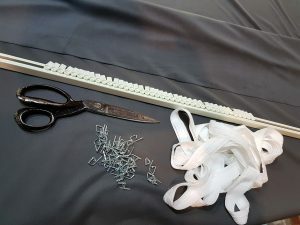 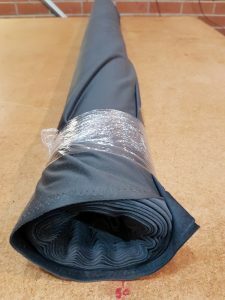 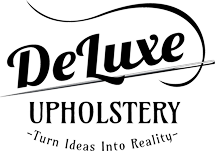 At Deluxe Upholstery in Sydney, We don’t only do upholstery on arm chairs and recover lounges but we also specialize and custom make drapery / curtains. 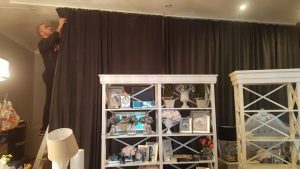 By installing curtains you improve the insulation and bring warm energy to your home or office. 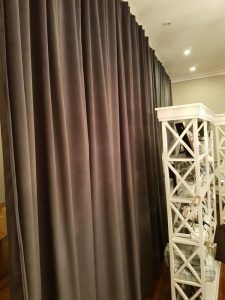 Curtains keep you cool in summer and warm in winter. 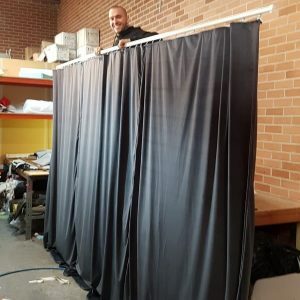 Check out this ceiling curtain we made for an interior design shop in Yagoona – (Maison Deluxe).